Airbnb is becoming increasingly popular, with many people utilising their empty homes while they are away. It can also be used if you own a holiday cottage that you barely stay in. 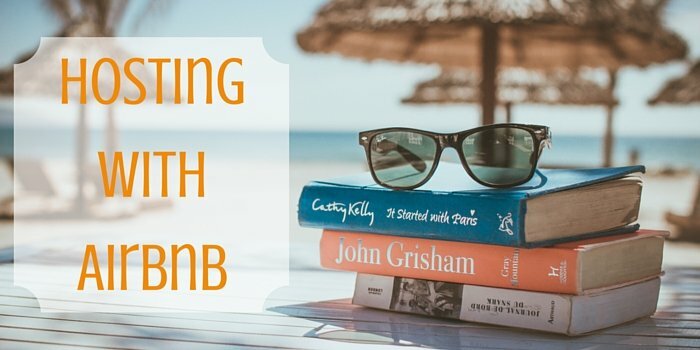 For those who haven’t heard about Airbnb, it is an online community marketplace, which will connect people that are looking to rent their homes with people who are looking for accommodations, normally for a long period of time. Currently Airbnb is available in 192 countries worldwide. Guests want to know what the property looks like before they book their holiday. They will want to make sure that where they are staying will be comfortable, especially if they are going to be there for a long period of time. Having plenty of good quality photos of your property will entice people more as it will give them a better idea of what they can expect. A good quality image will be one that isn’t blurry and you can clearly see what is in the room. Writing your description is one of the most important parts to advertising your property on Airbnb. This is where you can really sell your property. Remember to include unique selling points for example it’s location. If you aren’t sure about what to write in your description, looking at other people’s descriptions will help give you some ideas on what to include. Also think about the most common questions people ask. Is it a smoking or non-smoking property? How far away is the nearest town? What is the nearest town called? Whenever you have guests in your house it is important to set house rules. These rules will help see that your home is properly looked after and guests know what their boundaries are. In your house rules you can detail where the best place to park is and if there are any community curfews guests should follow. You can also put who the best person to get in contact with if there are any problems. This could either be you or a neighbour who is happy to help. It can be a little daunting knowing that someone is going to be staying in your home especially if you leave personal items in your property. There are some things that mean too much to you that you won’t want strangers seeing or accidentally breaking. This is where self storage units can come in handy. You are able to store your prized possessions in a storage unit, which will keep them safe. You can also store any clothes that you would otherwise leave in your property. You don’t want strangers looking through your personal belongings. Airbnb is a fantastic, and safe way to earn extra money from your property while you are away.